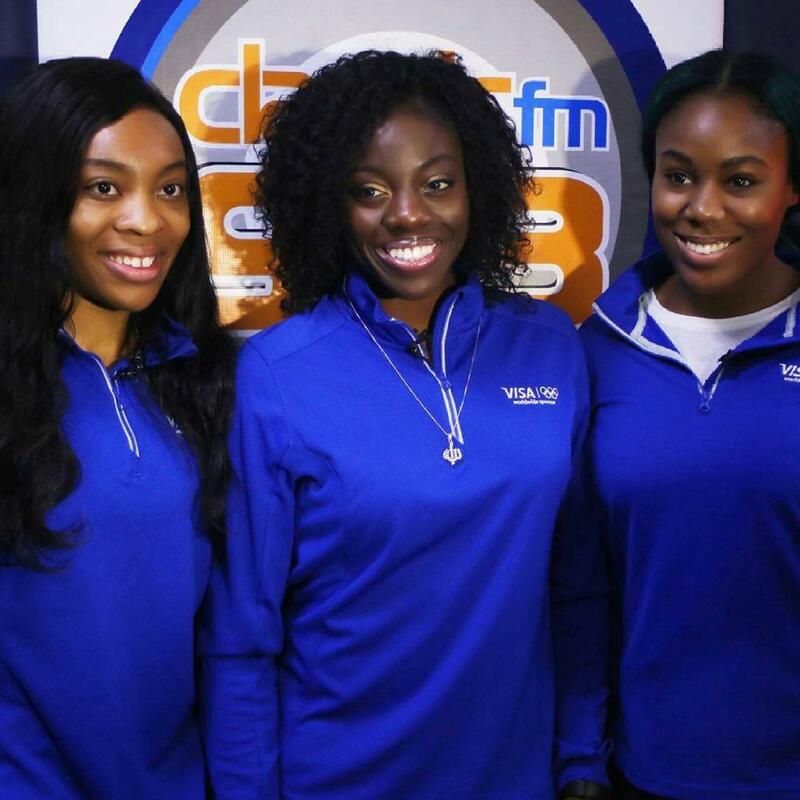 A few of days ago we announced that the Nigerian Bobsled team were visiting Lagos before they head to Pyeong Chang, Korea for the 2018 Winter Olympics. 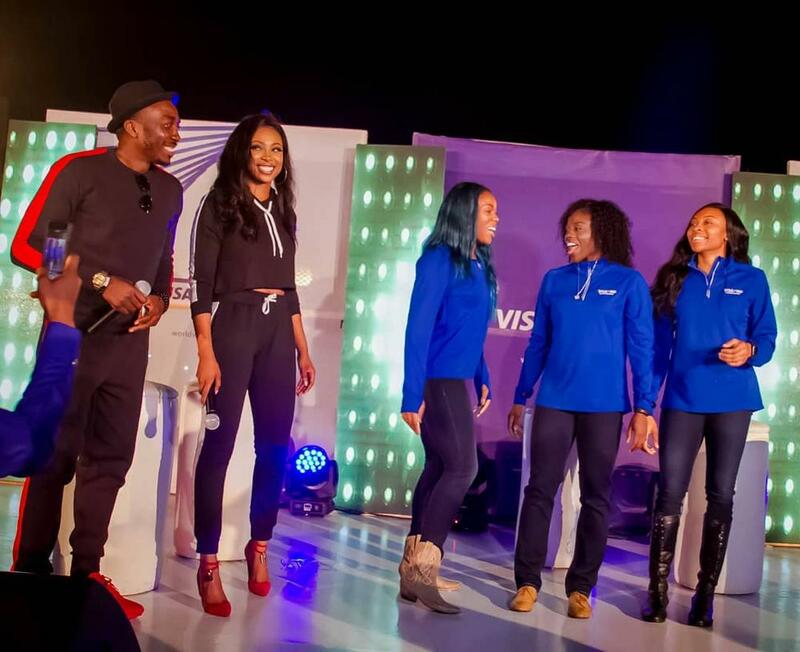 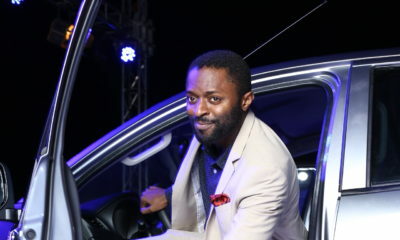 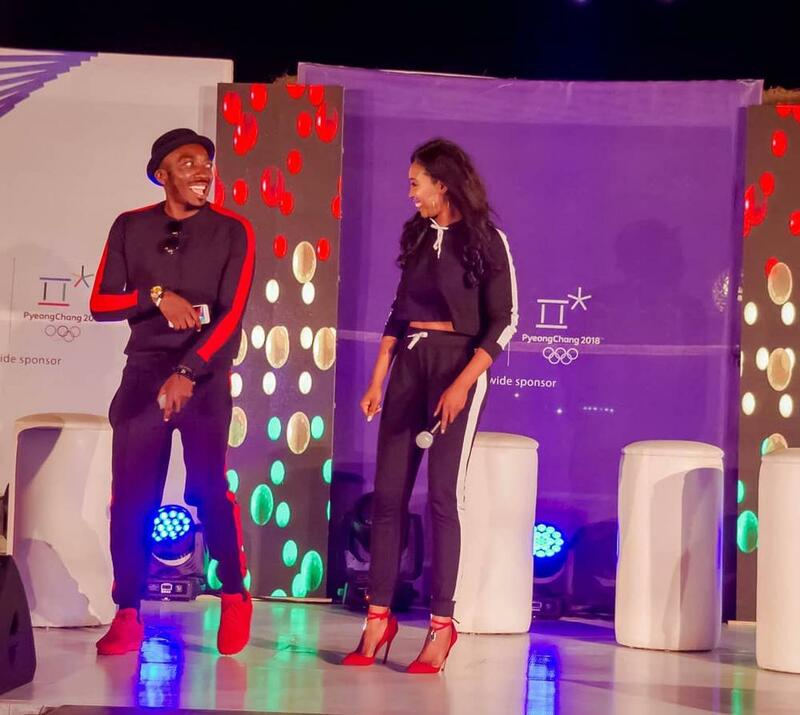 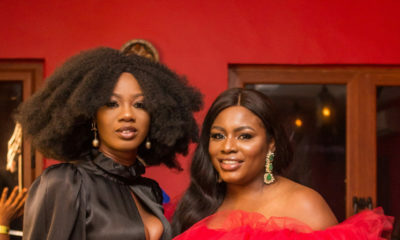 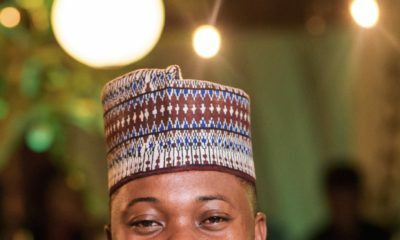 Last night, Visa threw a sendforth for the ladies, Seun Adigun, Ngozi Onwumere, and Akuoma Omeoga, which was hosted by TV personality Bolanle Olukanni & comedian Bovi. 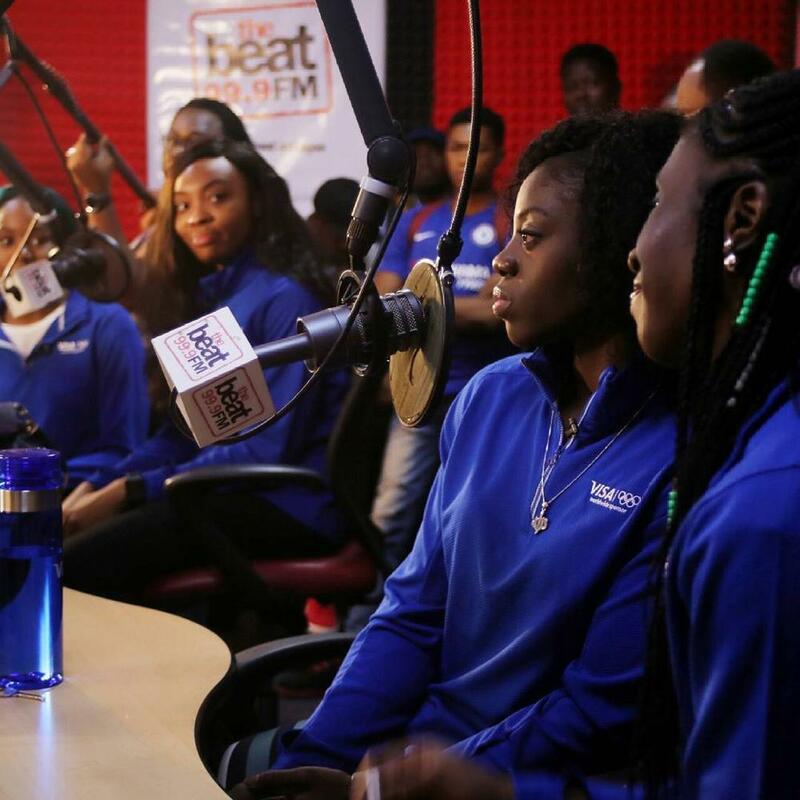 They athletes have also been on a media tour since they landed in Lagos.